The Musical THE WYLD shows human nature in all its facets and the wilderness at the metropolis. It is populated with flamboyant mavericks, city slickers and intergalactic metamorphoses - very modern and archaic, bizarre and futuristic. 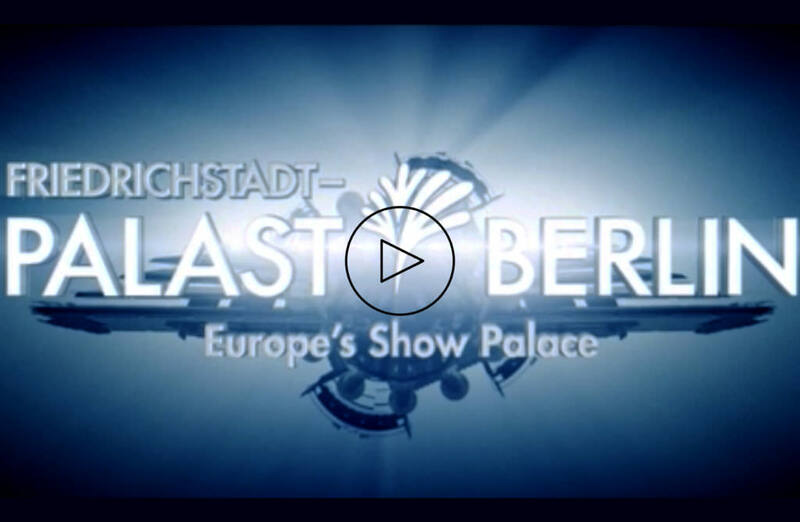 THE WYLD presented in the biggest and most famous European theater in Berlin: the Friedrichstadt-Palast. From 2014 and during 2 years, this tribute to the energy of Berlin, but also its most famous host Nefertiti portrays over a 100 artists, live singers and has been applauded by over 800,000 guests after 500 shows. 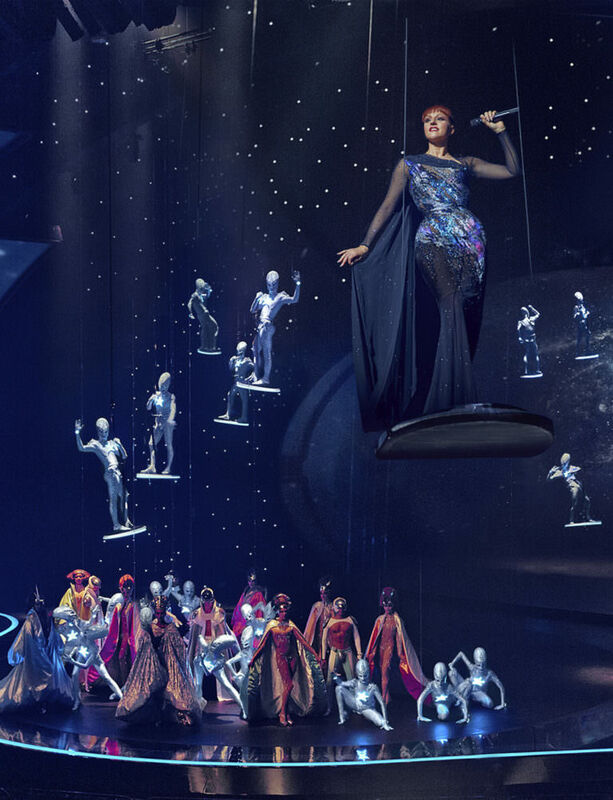 For the first time, a budget threshold of 10 million euros has been surpassed, currently making THE WYLD the most expensive show production outside of Las Vegas.